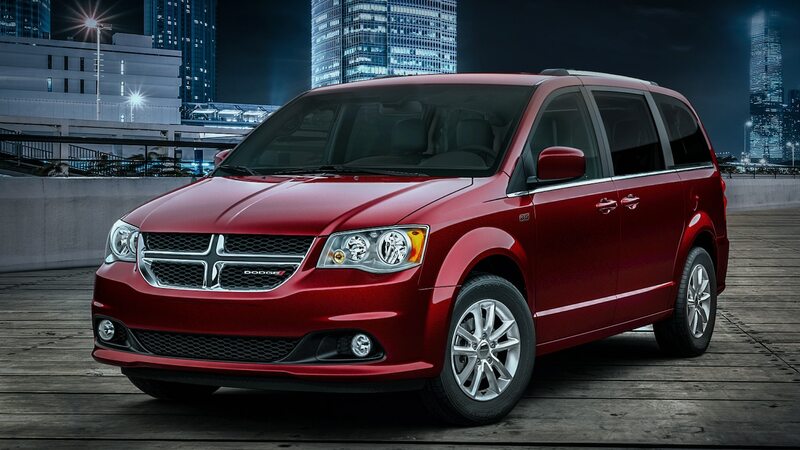 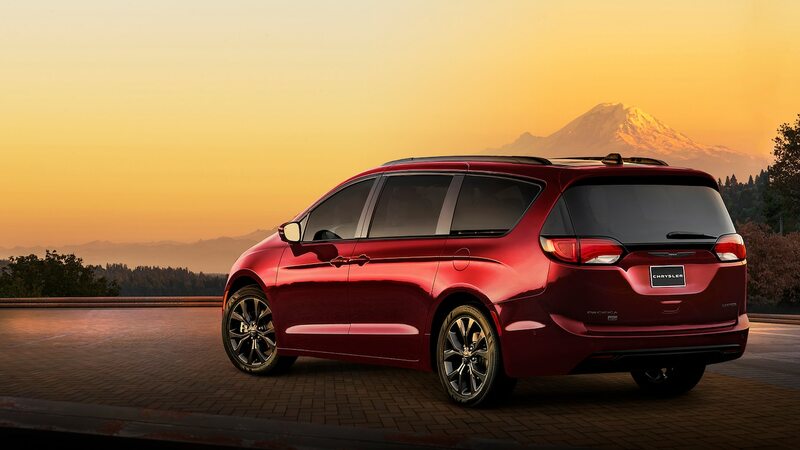 Since the first one rolled off the assembly line in late 1983, Fiat Chrysler has sold more than 14.6 million minivans. 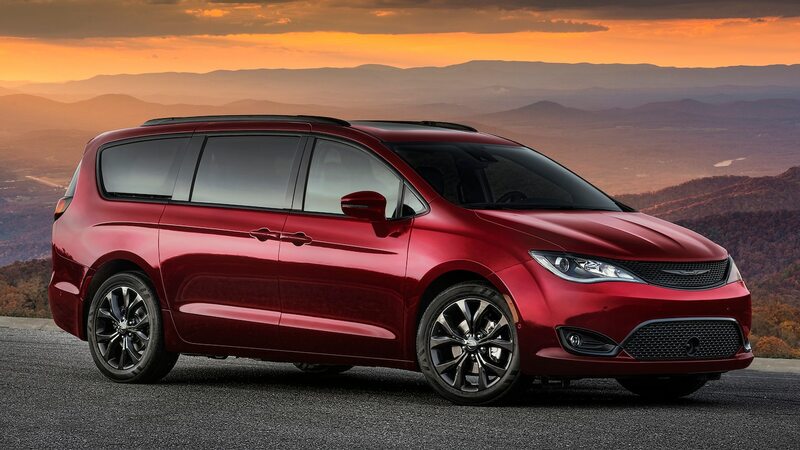 And even though other automakers now sell minivans of their own, FCA claims it had a 55 percent market share last year (though it’s unclear if fleet sales figure into that number). 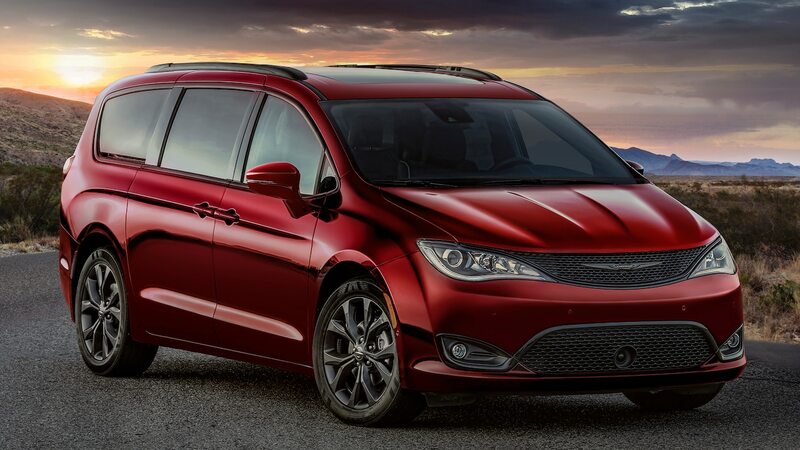 To celebrate those accomplishments, FCA created 35th Anniversary Edition versions of the Chrysler Pacifica and Dodge Grand Caravan.